Provide comfort for the family of Cynthia Cole with a meaningful gesture of sympathy. 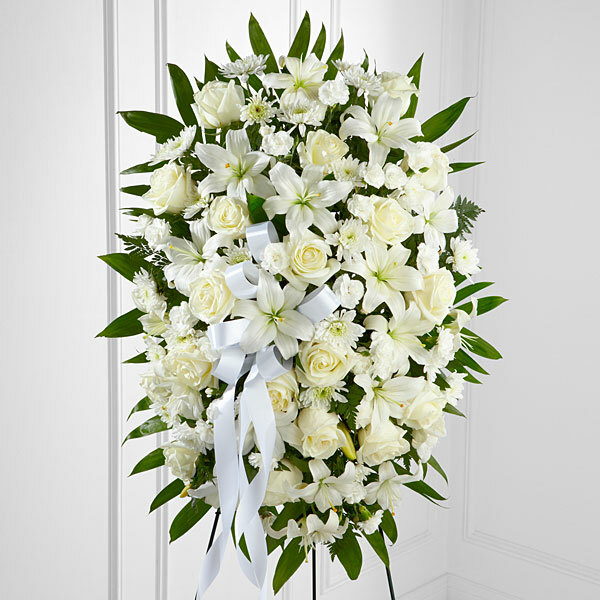 Provide comfort for the family of Cynthia L. Cole by sending flowers. To Doom, Minute, Homie, Nyota and the Entire family~ I'm truly and deeply sorry for the passing of your loved one. You have my deepest sympathies during this time. May God rest gently upon your hearts. Cindy was someone whom I called "Ma" and a friend. She welcomed me into her home and treated me with such kindness. I will cherish our memories, laughs and great conversations always. I learned somethings from you that i'll continue to carry along in life. Sleep In Love My Friend...Until we meet again. Heartfelt Sympathies Store purchased flowers for the family of Cynthia Cole.